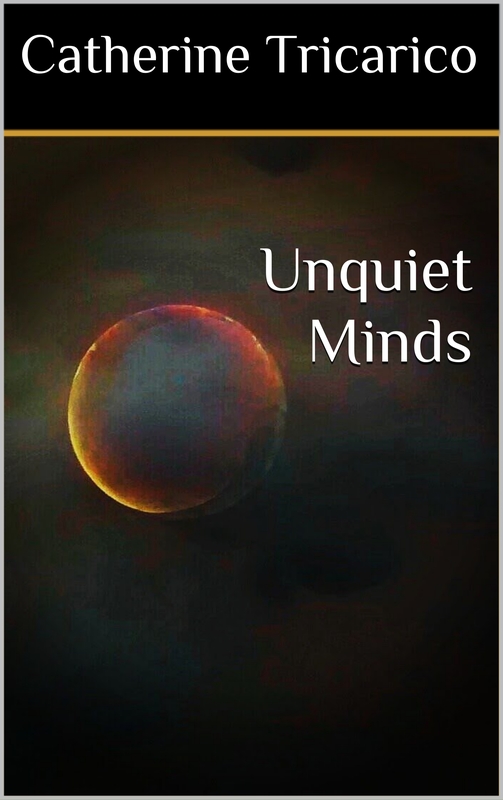 I bring to you, Unquiet Minds. A poetry collection written over the last six years. This is the link to buy the ebook version from smashwords. The kindle and paperback versions will go live in 72 hours. Keep your eyes on the blog. I will share a link once it is live. Thank you for your support. Share this book with your friends and followers, please.